When people are asked about influencers, they’ll probably think of the mainstream sectors such as beauty, fashion, and entertainment. These are the primary arenas for influencer marketing, and it’s not just celebrities who’ve made their names in other areas that have the most power.Many bloggers and vloggers have become significant players in influencer marketing due to the following they have for their personal blogs and vlogs. What if your business is not one of these major markets though? What if it is, in fact, a highly focused niche business that appeals to a narrow and specific type of customer? You may think influencer marketing wouldn’t work for your business in the way it would for one of the mainstream companies, and it’s true that trying to promote your brand using a celebrity who has no connection to or knowledge about your niche could be a colossal waste of time and effort, as well as money down the drain. However, there is a way to make influencer marketing work for niche small businesses that could have an even greater proportional effect than a Kardashian telling people to buy a particular lip liner! If you have a highly-focused niche, you have an advantage in marketing terms because it’s far easier to define your ideal customer and target your advertising in places and forms that will appeal to them. Knowing your customers’ interests and the type of people they are also gives you a good insight into who they are likely to listen to when it comes to taking advice on buying products or services. For example, if you manufacture equestrian products, then most horse enthusiasts will be falling over themselves to buy whatever Chris Kappler or Debbie McDonald are using on their horses. People outside the horse world may have little clue who Chris and Debbie are, but these are the rock stars of their sector and have far more influence over consumers in that niche than a random celebrity. Once you understand how influential celebrities relevant to your sector could be in your marketing, you might think that all you have to do is get the highest profile person in your niche to recommend your business. However, there’s more to it than that. You also have to think about your profile, and the impression you want to make to your potential customers. For instance, do your products have a broad appeal, or is it specific to a particular sub-niche? A coarse fisher might be interested in what a sea fisher does, but will feel far more inclined to buy products recommended by a fellow coarse fishing celebrity when looking for new equipment. Is it the global influence of a world-renowned idol you want, or the specialist expertise of someone who is only known within their circle of interest? Say you’re marketing products aimed at motorsports enthusiasts. NASCAR fans might adore seven-time champion Jimmie Johnson but have little time for the far more high-profile Formula One superstar Lewis Hamilton, for example. Therefore, although Hamilton has the global influence, if you want to appeal to American motorsports fans, someone like Johnson would be a better bet. By this stage in the process, you’ve narrowed down your search for an influencer to someone who represents your niche and is sufficiently well-known to attract the attention of your target audience. Now you need to make sure that your product or service is a good match for prospective influencers. The best influencers know that they need to be genuinely impressed with a product before endorsing it. While it must be tempting to take the money and say whatever the supplier wants you to, this kind of behavior is counter-productive in the long run. Remember: People will soon realize if the product doesn’t match the claims being made about it, and the influencer then gets a reputation for being unreliable or even dishonest, which means their recommendations will start to hold less and less weight. 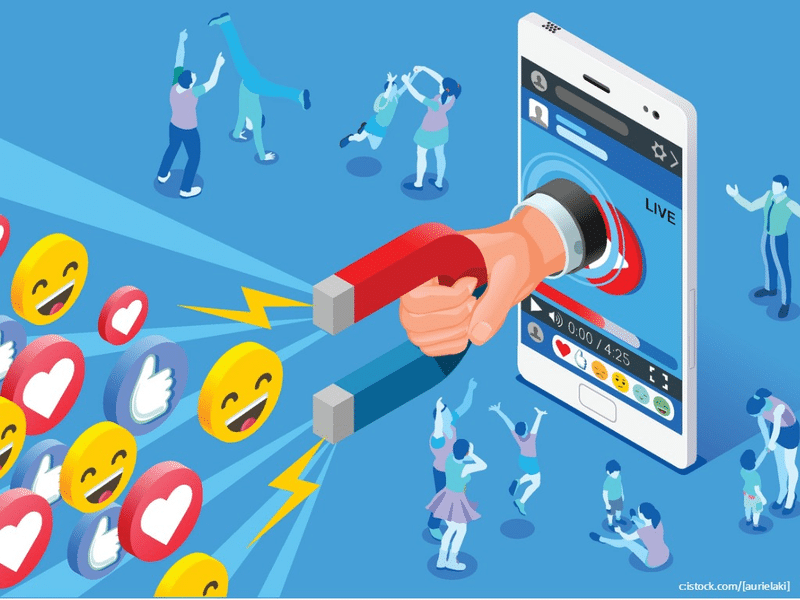 Influencers differ in this way from celebrities in advertisements, because it’s accepted by people reading or viewing commercials and other forms of advertising that the people in the ads are acting, and stars are being paid simply to appear. There’s little illusion that these people are endorsing a product because they feel passionate about it: it’s basically a job. Influencers, on the other hand, are basing their reputation on passing on information and recommending products they have both tried themselves and that they believe are worth buying. Therefore, any hint that an influencer is recommending something just for the payday undermines the entire process. The point here is that you want to look for influencers who not only fit your criteria in terms of expertise and appeal but who are likely to be interested in your product and provide positive feedback and a genuine endorsement. It means you need to have a product that’s high quality, meets an unfulfilled need, or has a USP (unique selling point or proposition)that sets it apart from the competition. If you’re facing financial impediments to making progress with your marketing, look for ways to raise enough investment to see the project through, as it’s a highly effective method of increasing sales. You could consider a bank loan or increasing an existing credit source, or perhaps look at the best personal loans to give you some backup. The easiest way of finding and connecting with an influencer who could be the right match for your business is to use an agency service. That relieves you of all the tasks involved in arranging a collaboration, but if you want to go it alone, you do need to be well-prepared. Depending on what the product or service is that you’re hoping to promote, influencers might be happy to communicate by phone or email, or maybe video chat. In some cases, they may want to meet you, and that can be a great opportunity to build up a lasting relationship for the future.